Automated Marketing Campaigns empower central marketing to execute repeatable, consistent, local campaigns on behalf of their local partners. 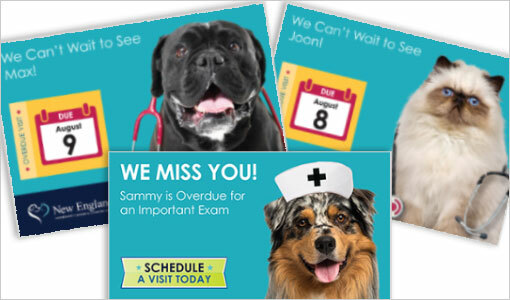 A pre-determined combination of templates, creative assets, business rules and reporting work together to create a robust and engaging campaign. This process is also often referred to as “Trigger Marketing.” That’s because it’s based on certain event “triggers.” Building a campaign around user interaction makes marketing more relevant and engaging than ever before. Automated local marketing campaign solutions utilize creative templates. These templates are populated by merging brand assets and data under the control of specific business rules. 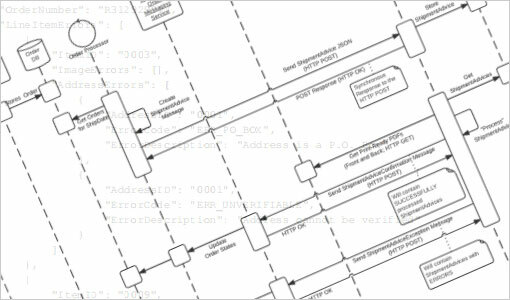 Templates allow for the automation of repeated communications. Print ads, point of sale displays, email marketing, SMS, or social posts can all be streamlined and delivered through automation. 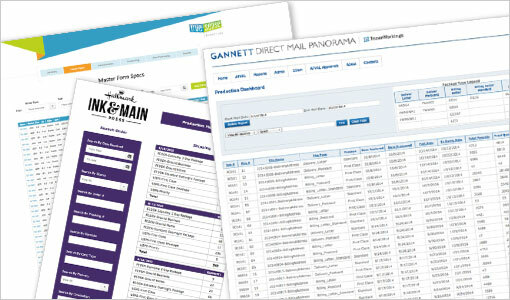 Robust reporting features make it easy to track results and improve strategies. Improve Marketing Efficiency with shortened cycle times. 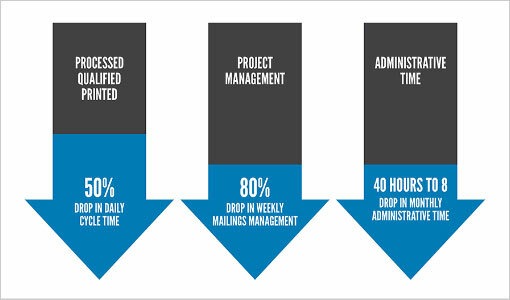 Reducing your campaign management time by up to 80% for fewer headaches, with accurate and consistent delivery of your marketing communications. Robust reporting capabilities provide detailed insight into production, delivery, response rates, and more. Focus on making strategic decisions based on real-time marketing feedback and results. 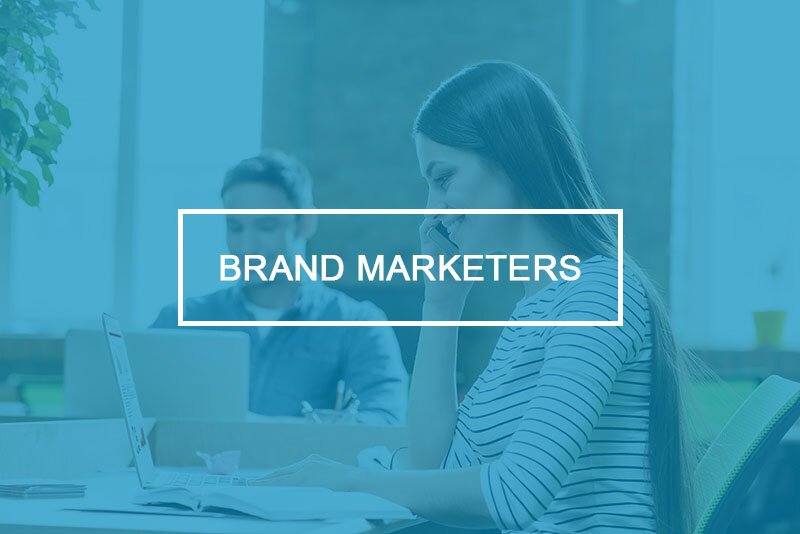 Highly personalized communications produced with intelligent business rules, automated templates and variable data personalization generally receive higher response rates than generic marketing campaigns. Trigger campaigns from your marketing data source easily and seamlessly. 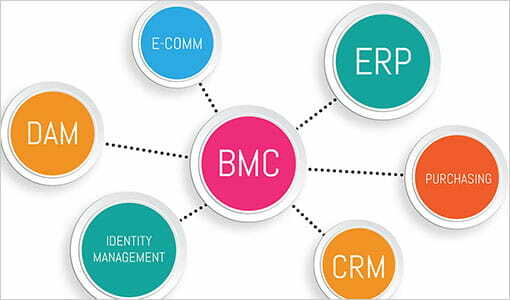 We are experts at integrating Automated Campaign Management with your existing software platforms. See how effectively this approach can work for you. Distributed brand marketers face many challenges as they work to maintain brand consistency in far-flung locations. BlueSky ETO helps brand managers by allowing for localized variation in content and presentation while maintaining brand standards. 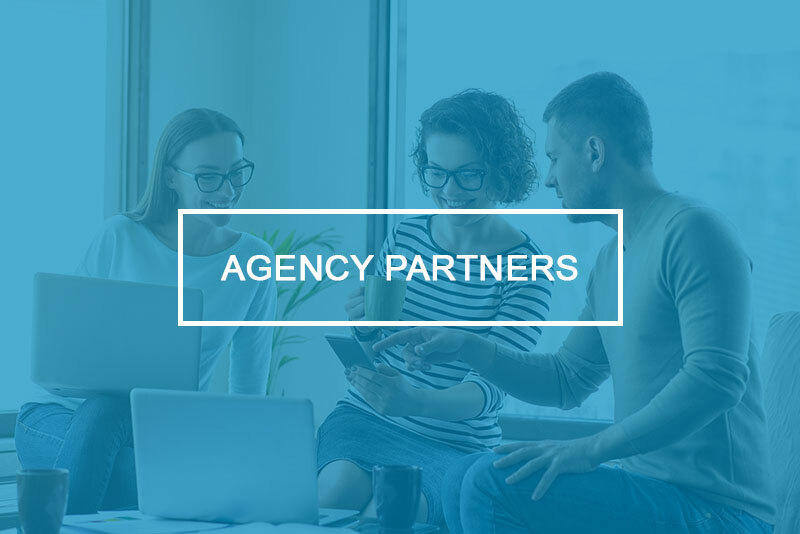 Agencies are challenged by the brands they serve to solve communication, consistency and resource issues between central marketing and the remote field user-base. BlueSky ETO makes this challenge simple to overcome with solutions engineered to meet your needs. Automated marketing campaigns for brand marketers. Produce and distribute local marketing collateral based on triggered events.